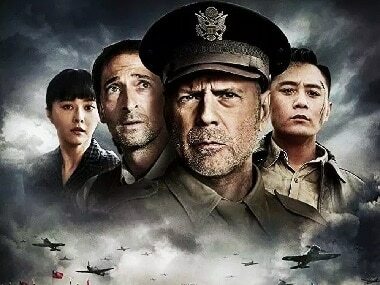 Air Strike, starring Fan Bingbing, Bruce Willis and Adrien Brody, was expected to release on 26 October. 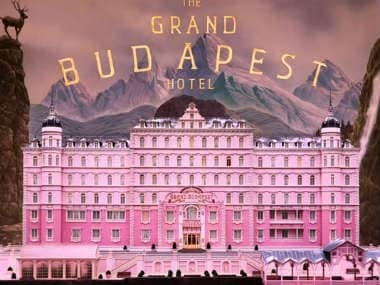 In The Grand Budapest Hotel, however, Anderson has created a gem that gleams brilliantly from every angle. 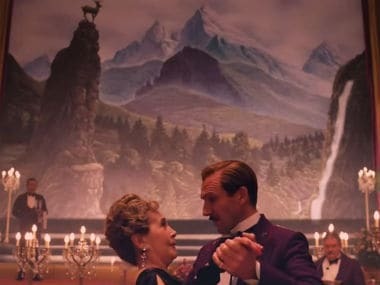 Why did the Censor Board cut 4 mins out of The Grand Budapest Hotel? The Censor Board, has edited a little more than four minutes off Anderson’s film, the Grand Budapest Hotel. We wonder why.